I considered myself the mix tape queen in high school. I loved making mixes for my friends, sharing new music I had learned about. 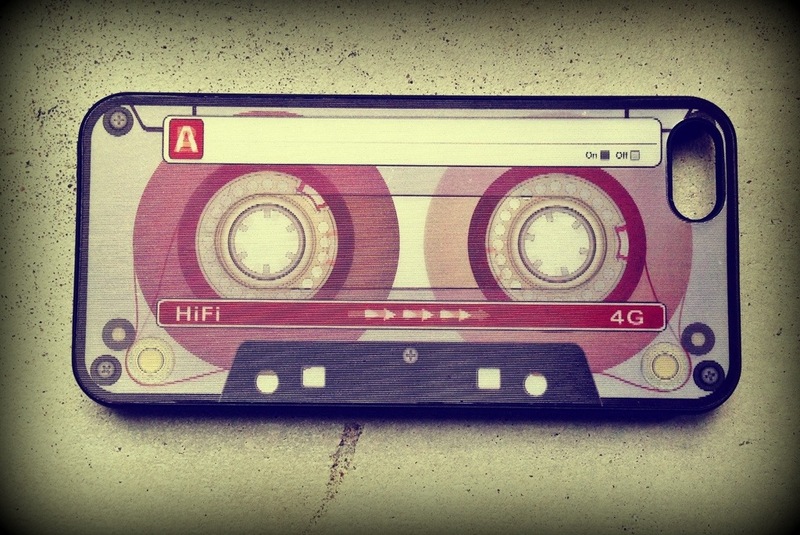 So when I saw this iPhone case on the clearance rack, it had to be mine. This is day 234 of Photo 365.